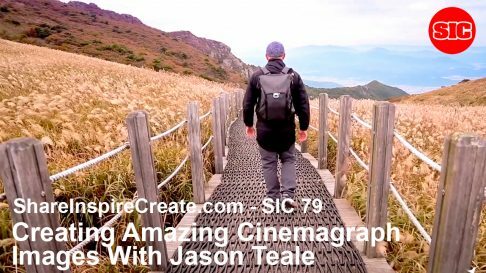 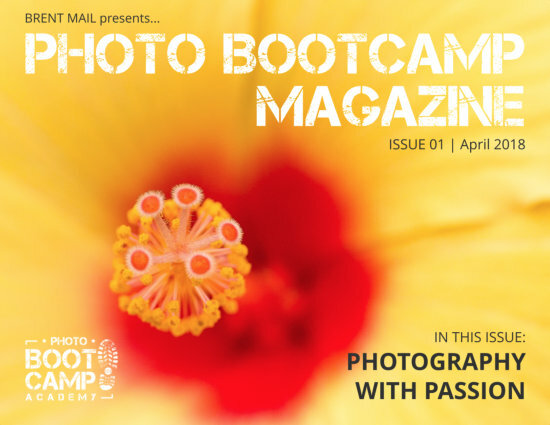 My results – and confidence -- improved so quickly that magazines and newspapers started buying my photos. 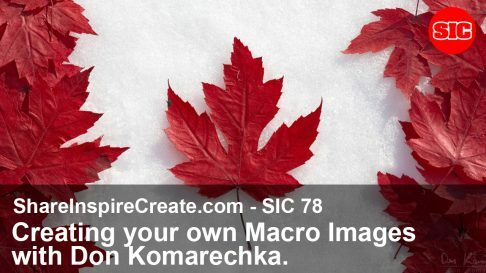 When I was asked to photograph the U.S. snowboarding finals in Colorado I knew I had hit onto something. 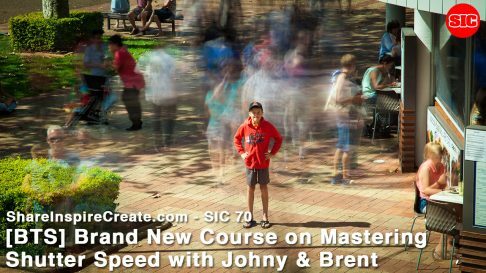 So I quit my job in Engineering and haven’t looked back. 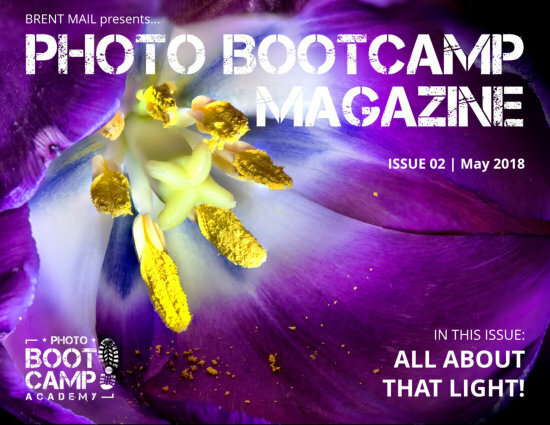 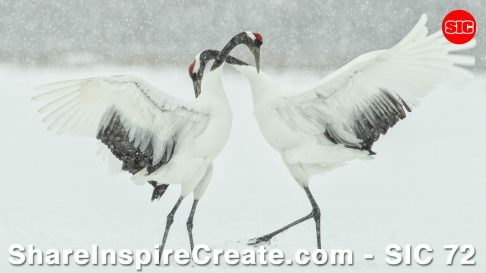 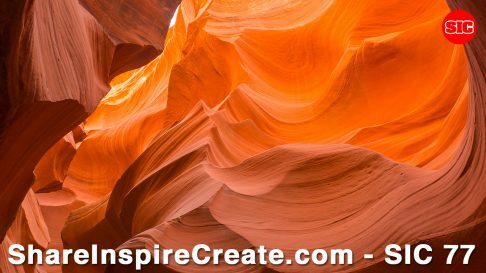 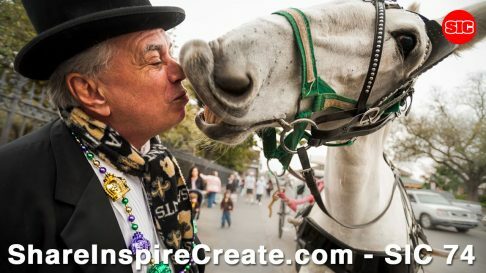 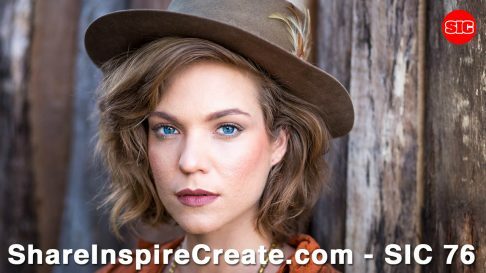 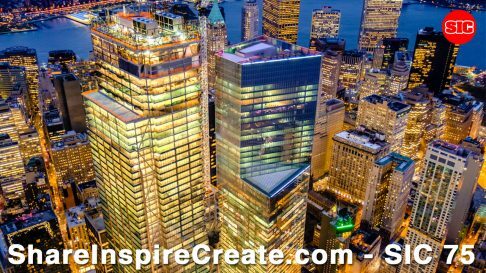 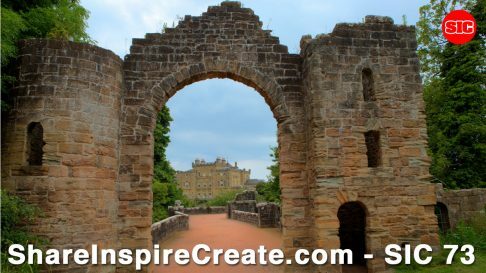 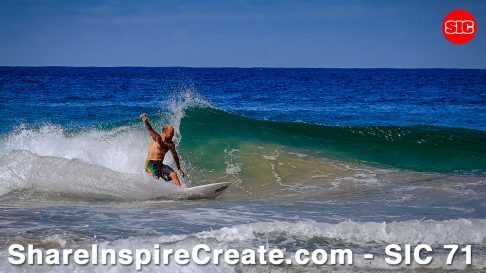 BootCamp Magazine is a monthly photography magazine that showcases members images. 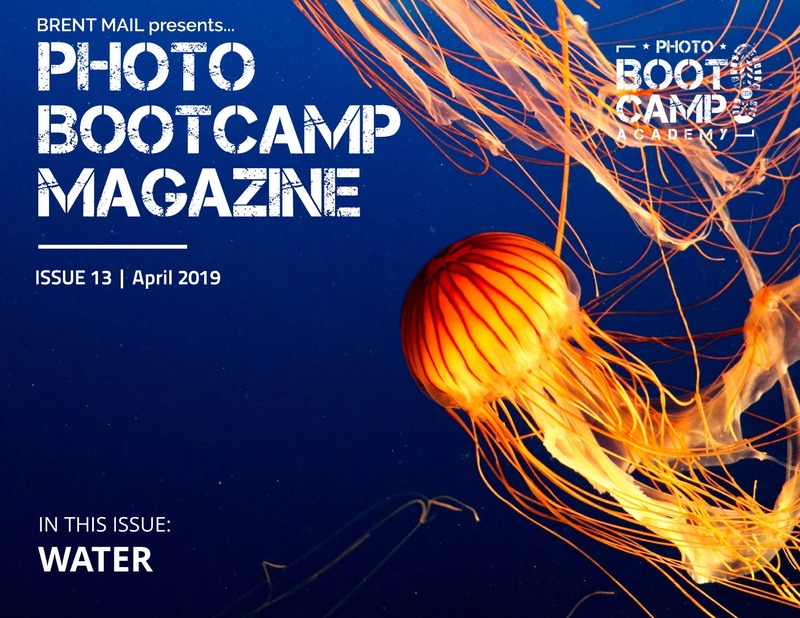 Click magazine covers below to view each magazine. 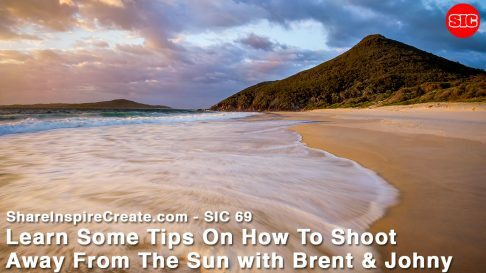 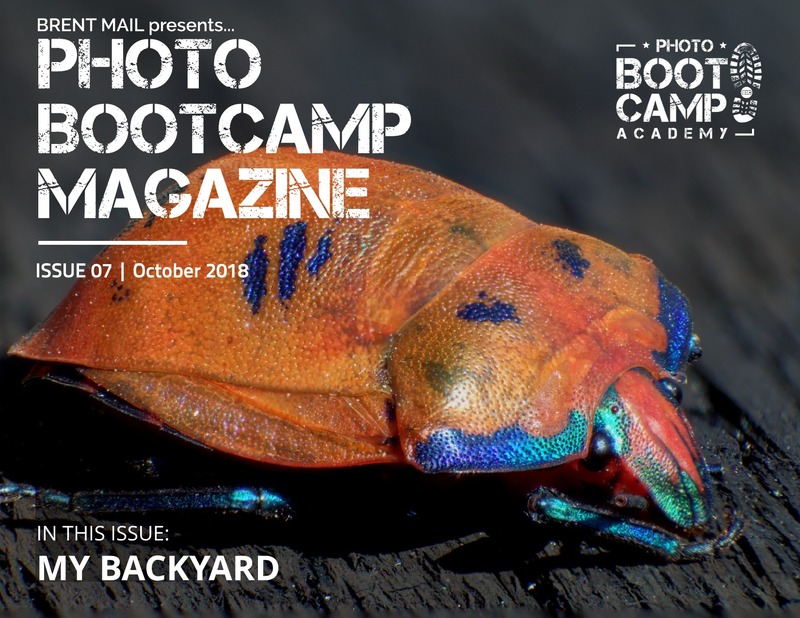 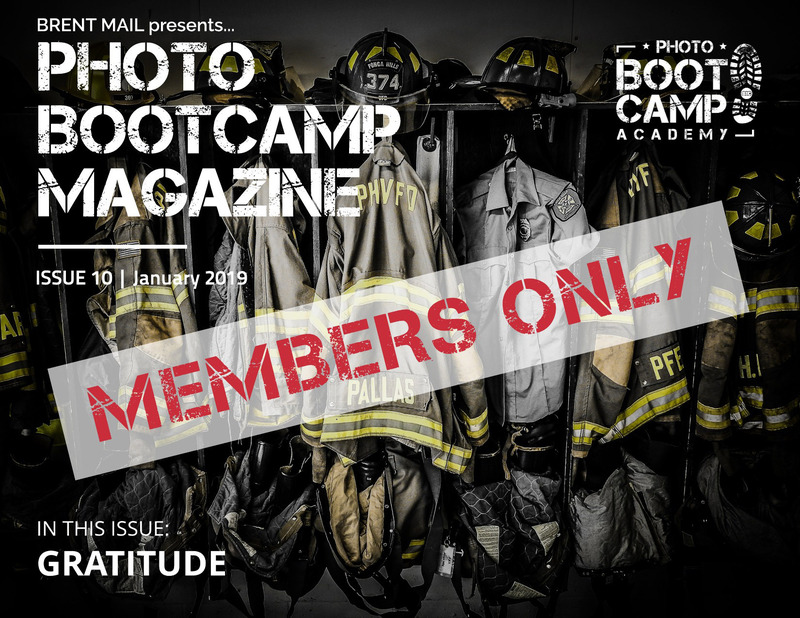 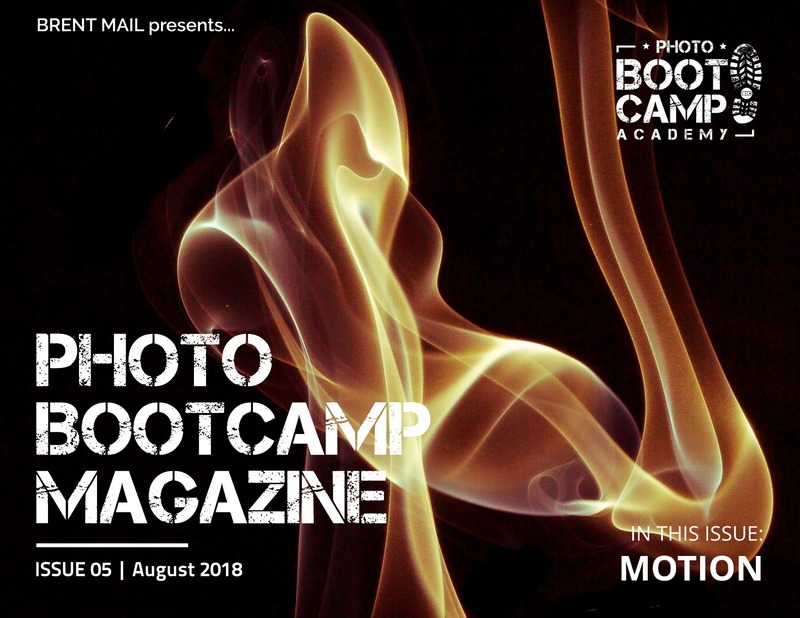 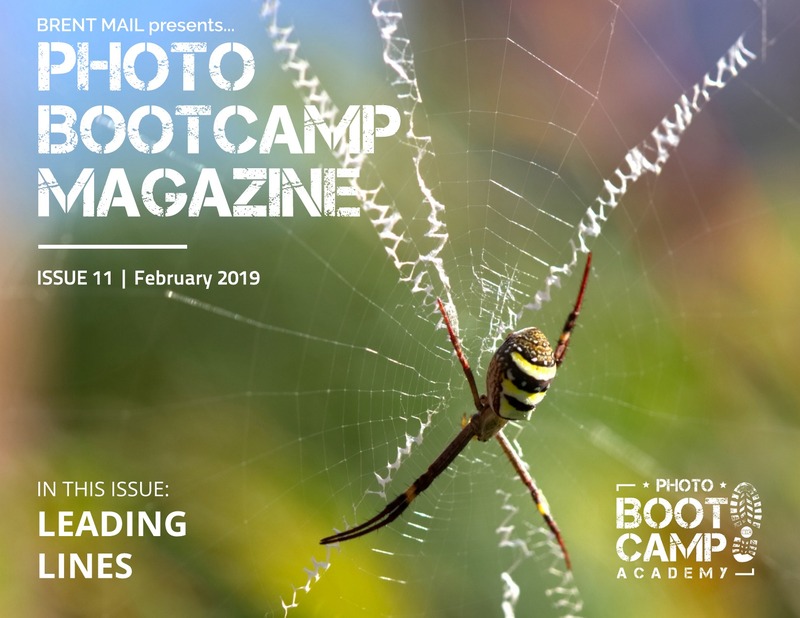 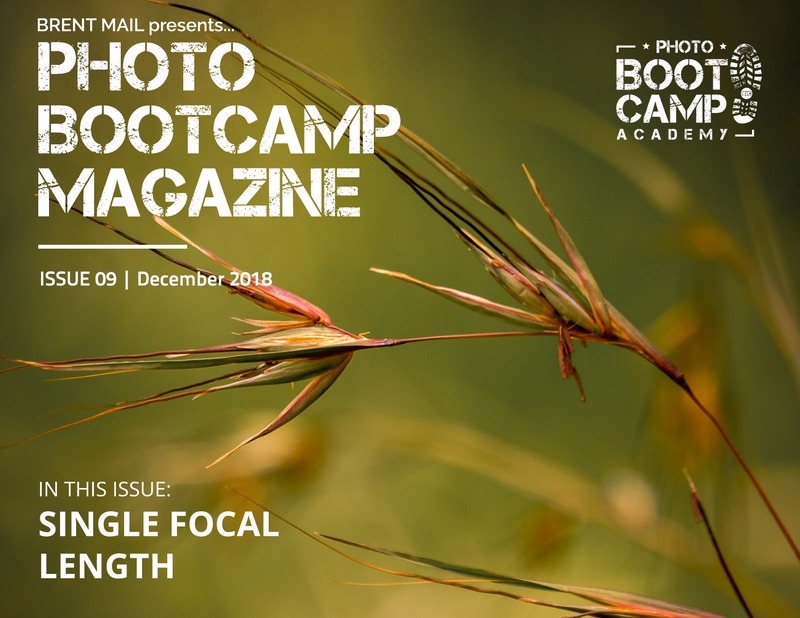 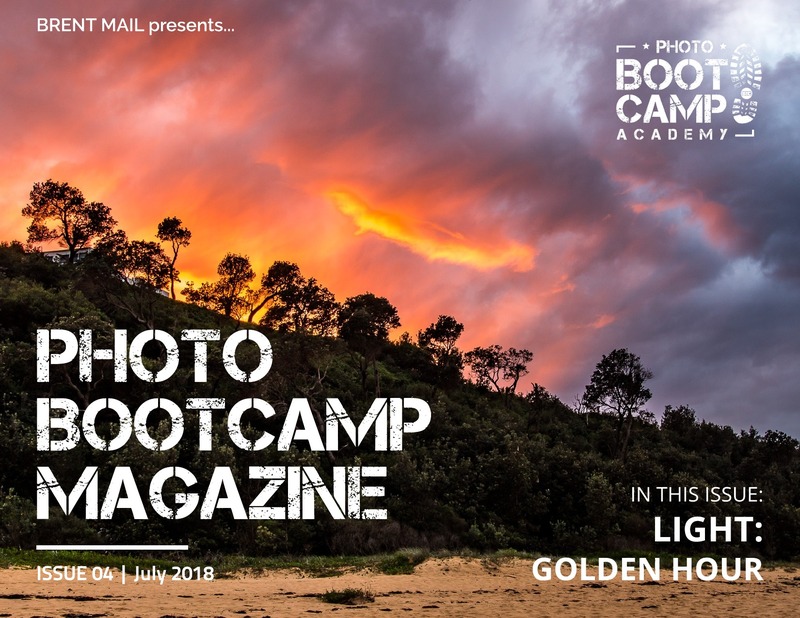 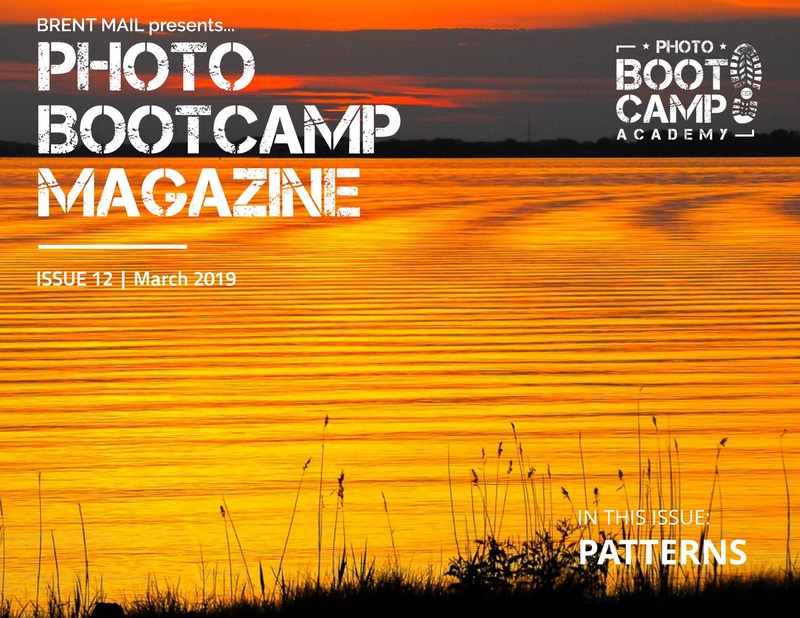 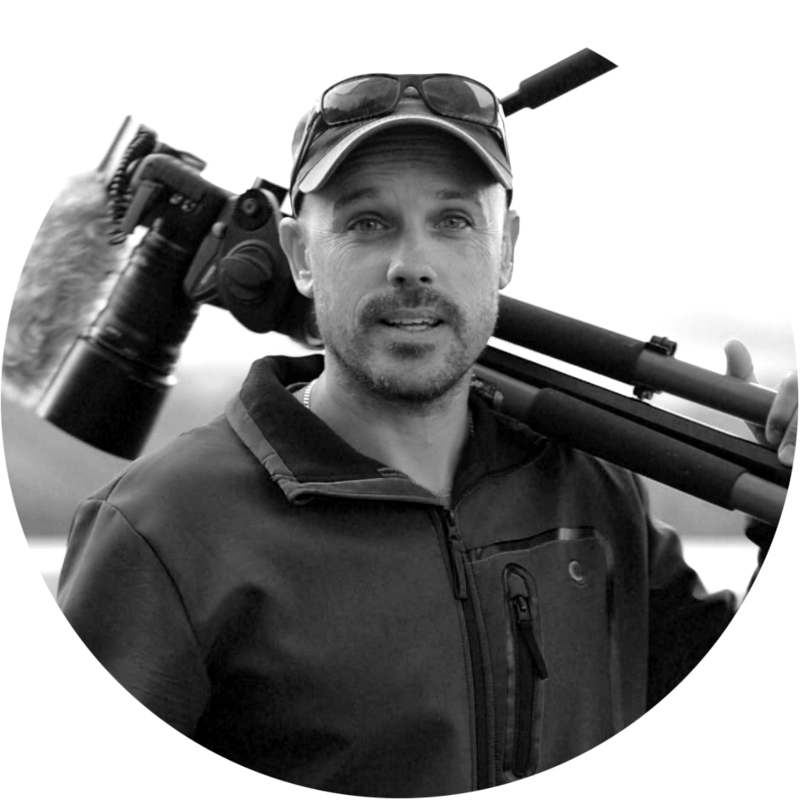 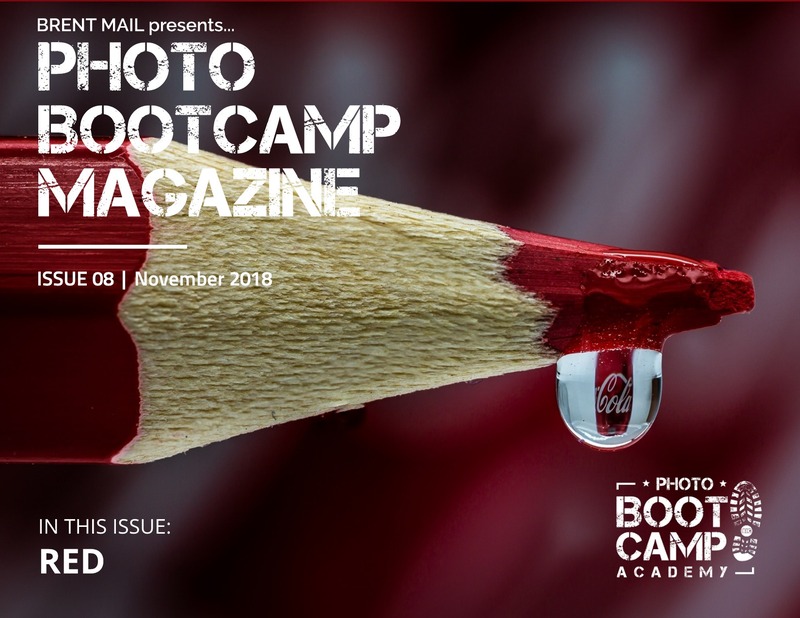 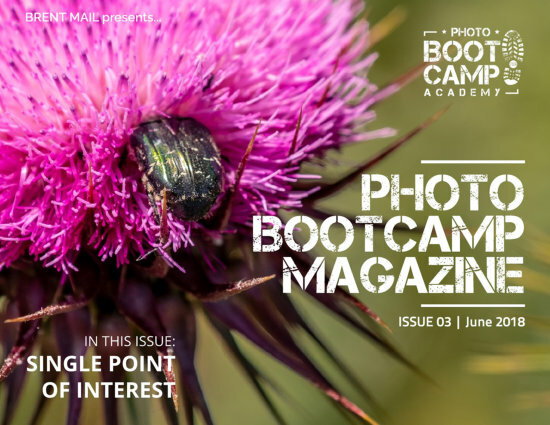 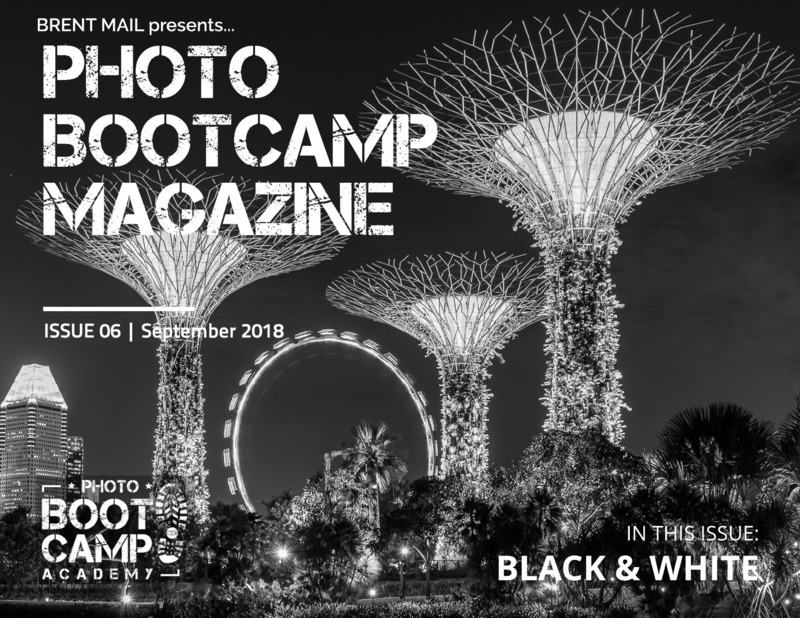 If you'd like to join BootCamp and be featured in this magazine then CLICK HERE to join the Photo BootCamp Academy waiting list (the fastest, 'funnest' way to improve your photography)!